Though he could've easily fizzled out after your mom and dad's favourite dance hit "Harlem Shake," producer Baauer continues to push himself into new sonic territories on his new single. Rather than explore bass-heavy EDM drops, "Clang" sees Baauer working with a more subdued palette of midnight synthesizers and relaxed drums. That said, it's still an ambitious, accomplished production that reaches a fitting climax. 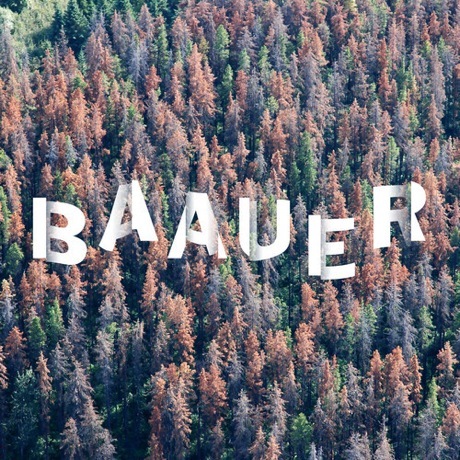 Baauer Shares New Track "Company"